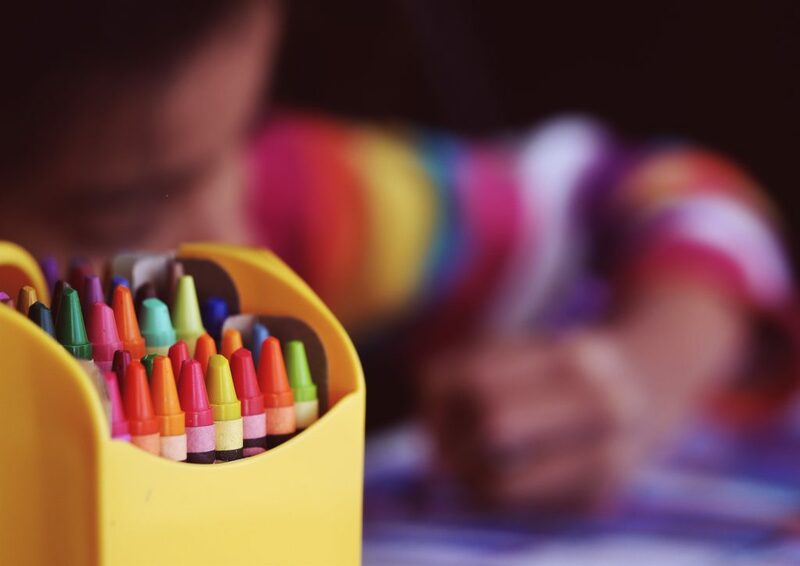 3 Factors for Customizing the Kids Empowered Curriculum | Kids Empowered! The Kids Empowered curriculum is a twelve-month Kids Ministry curriculum that is God-focused, Bible-based, and Spirit-filled. Every lesson provides material for an Intro and Welcome, Large Group Lesson, Personal Application Time, and Small Group Time. The curriculum is meant to be a guide, giving you a track to follow in teaching kids to know God and walk with Him. There is plenty of content to teach and lead kids from, but it should not be seen as rigid or formulaic in nature. The curriculum is intentionally designed to be customized based on the following. The Kids Empowered curriculum is suitable for a variety of ages. It can be used effectively with preschool, kindergarten, elementary, and even middle school aged kids. Children of different ages learn in different ways and at different paces; the key is to customize. Speak, teach, and lead the class time in a way that will relate to the age group that you are teaching. 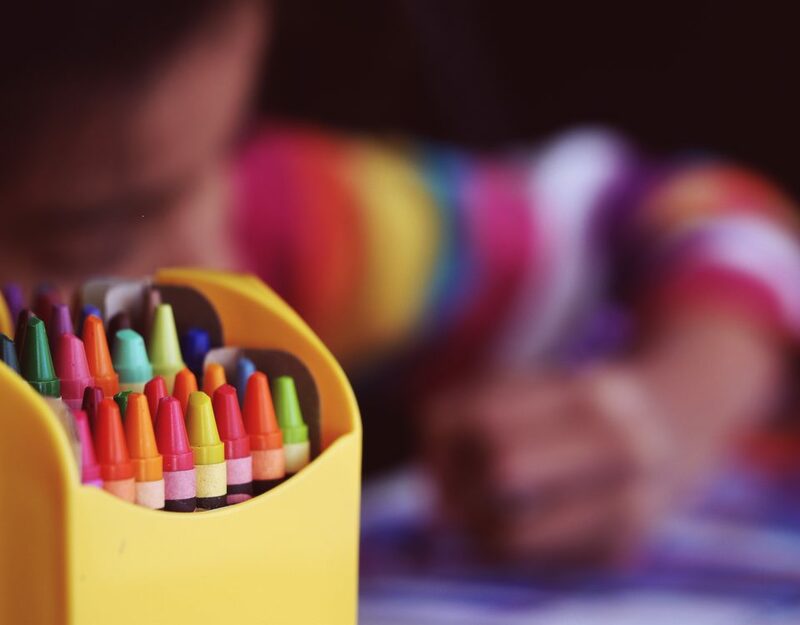 See this article for ideas on how to customize the curriculum for the preschool age. Be free to be yourself and to teach in a way that fits your personality and teaching style. If you love to tell stories, incorporate them more into your lessons. If you like to use object lessons or skits, make sure to utilize them, even if the lesson does not contain them. Use the content provided, but customize it to how you like to teach. (That being said, no matter what your teaching style is, remember that you are teaching children. It is important to value how kids learn, and to prioritize teaching based on how they can best receive it). 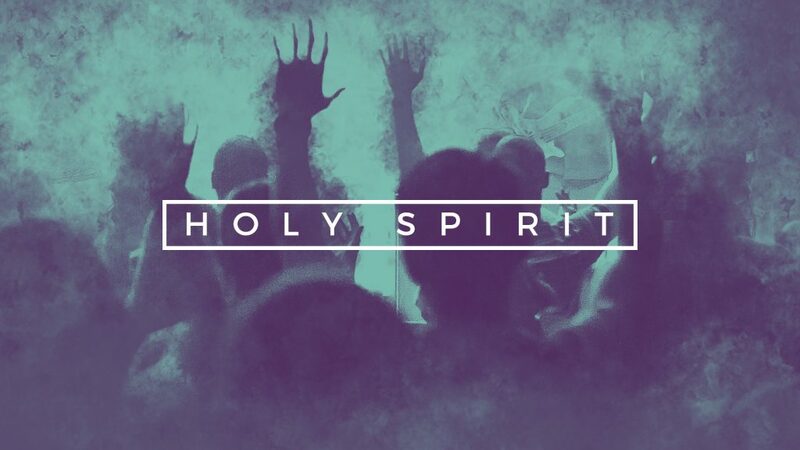 Be sensitive to how the Holy Spirit is moving during the class time. If He seems to be emphasizing a specific point, stay on that longer than usual. If kids are drawn to a part of the lesson and being impacted by it, dig in a little deeper. If God is moving powerfully during the Personal Application time, do not feel the need to cut it short to get to the Small Group time. The idea is for there to be a clear structure to follow, but plenty of room for the spontaneous move of the Holy Spirit. As you prepare to teach and minister to children, take your role seriously! Invest time in praying during the week and asking God to move in the class. Intercede for the children, and trust that the Holy Spirit will be at work in their hearts. Pray that God will give you His heart for the kids and the attitude that Jesus had toward children. Pray that they will feel loved and valued. In your preparation, don’t just skim the lesson at the last minute. Review and internalize it, so that it will flow more naturally from you when you teach. Think of ways to engage the kids and relate to them in a way that will help them truly learn and grow. Be real with them and allow your own teaching style to come through. 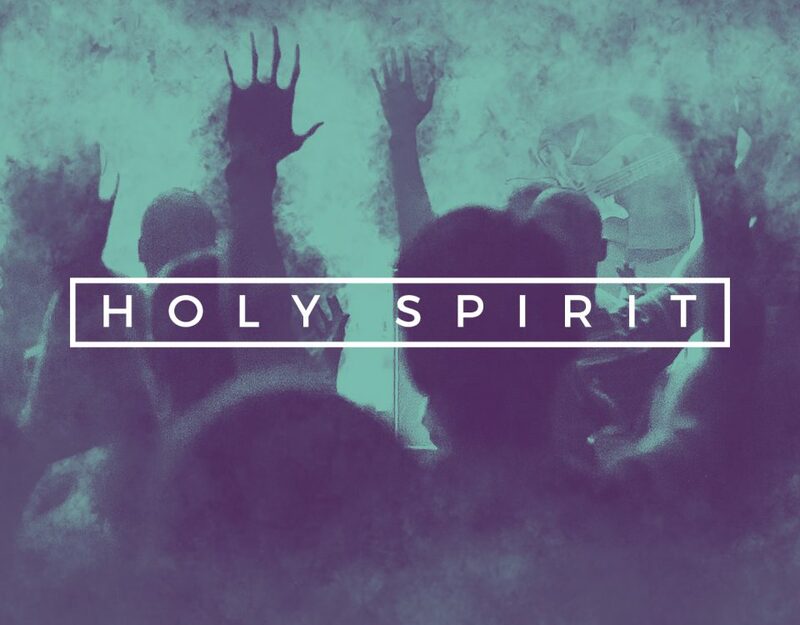 Trust the Holy Spirit to move and be sensitive to His leading. Use the provided Kids Empowered outlines and lessons to give you a track to follow. But put your heart into it, be creative, and customize it to fit your context!